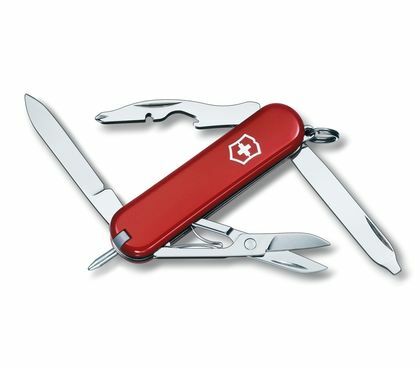 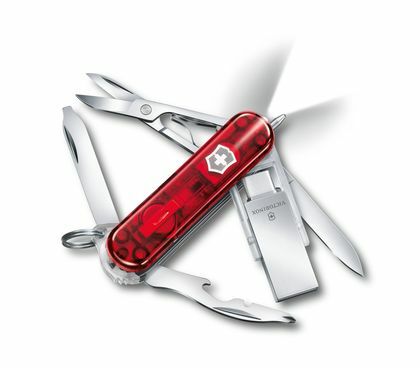 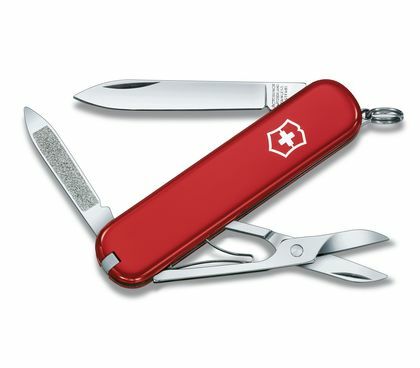 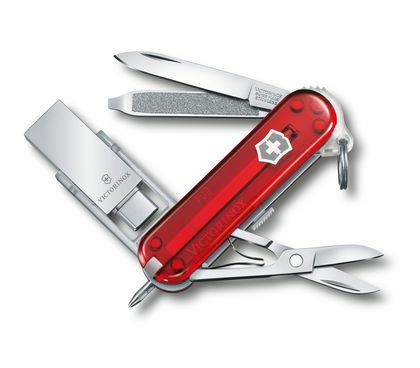 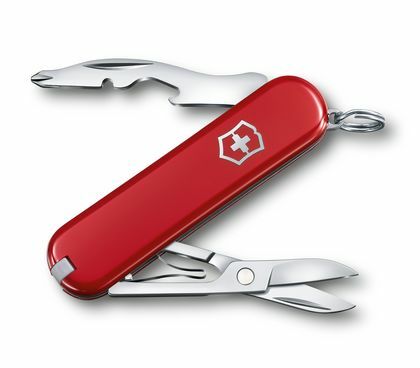 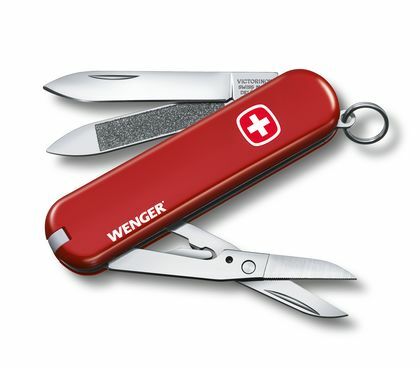 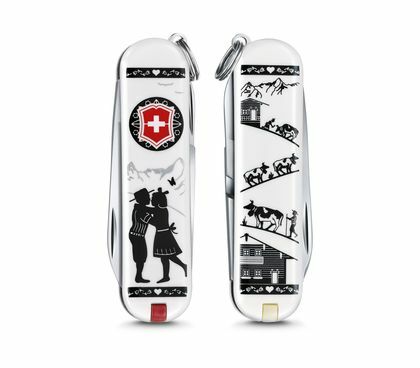 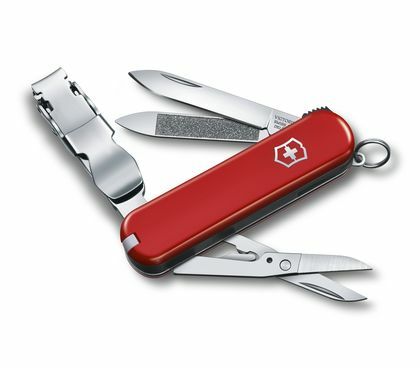 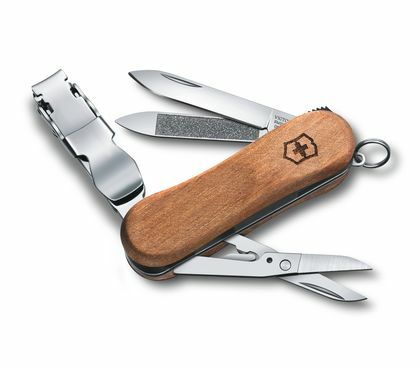 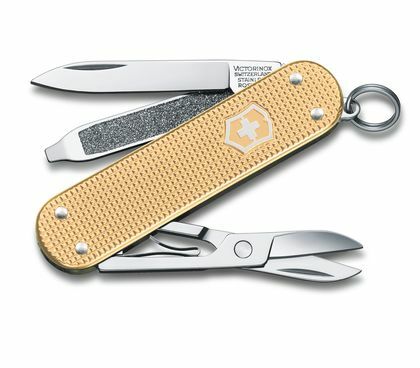 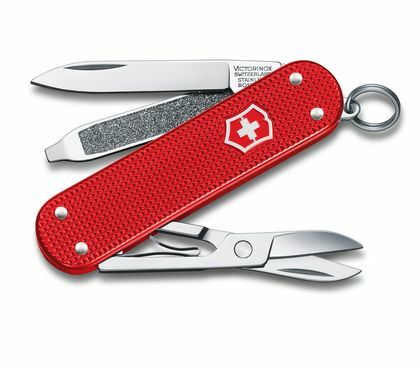 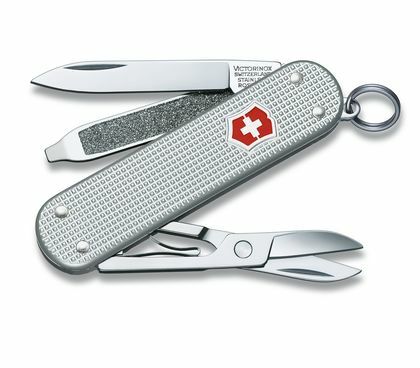 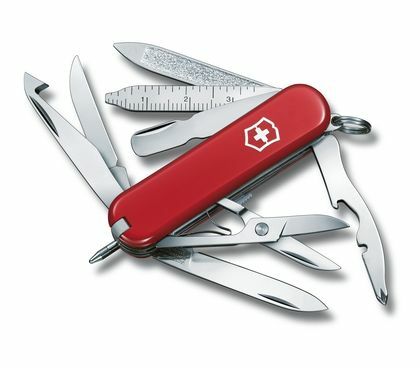 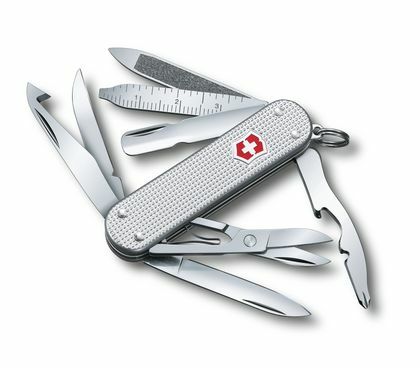 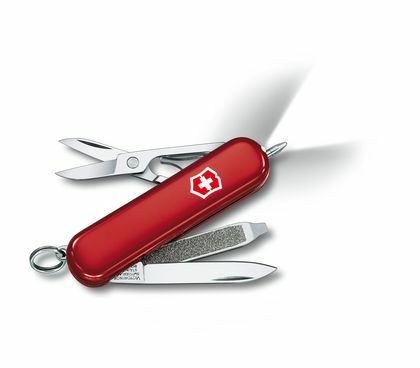 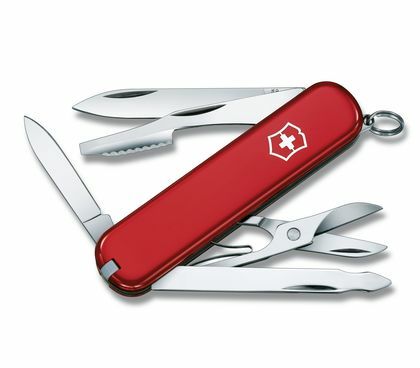 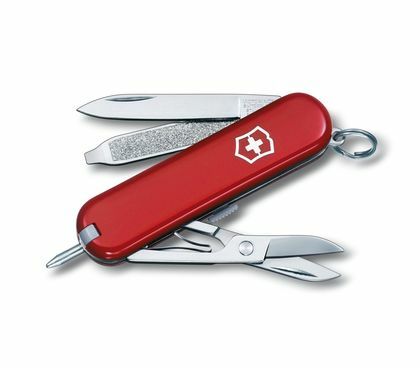 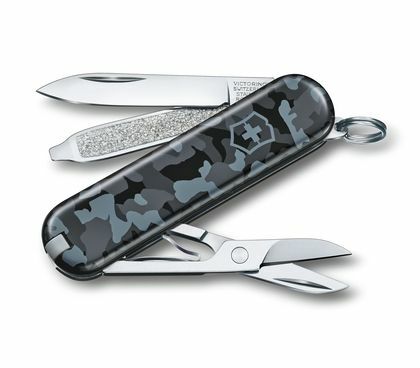 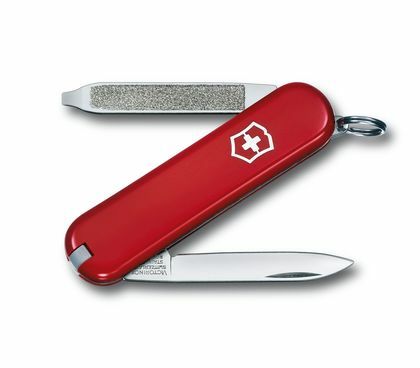 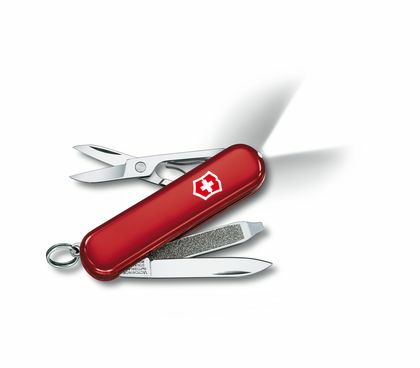 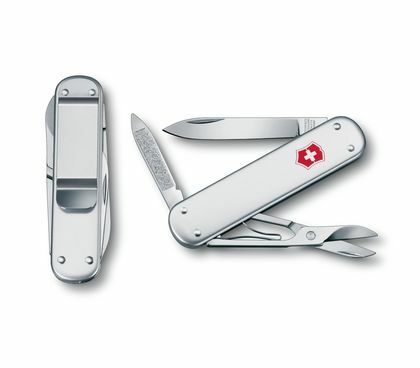 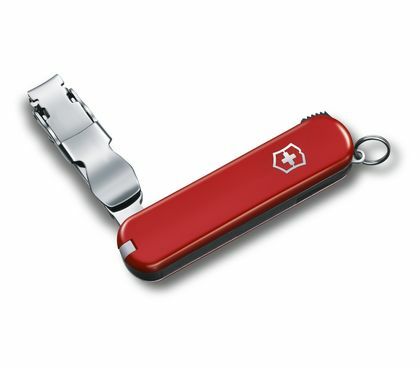 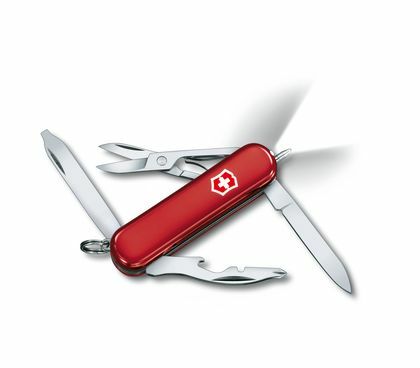 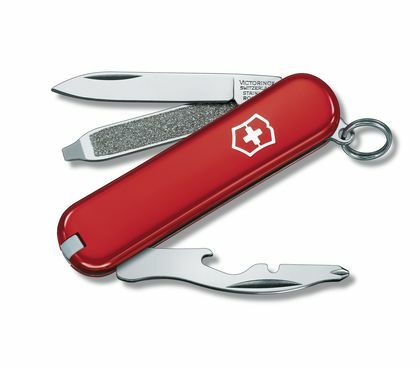 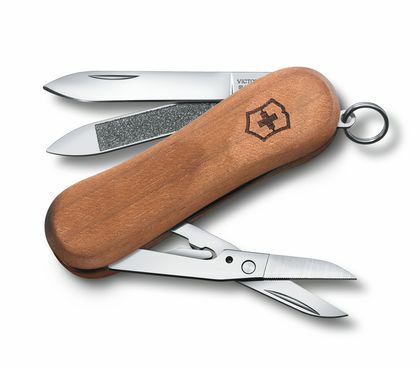 We took the original Swiss Army Knife and made it even smaller, so it's even easier to take with you everywhere. 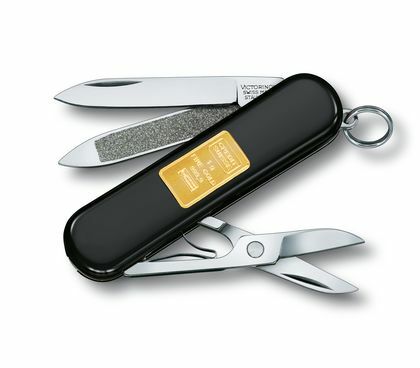 Each one disappears easily onto a keychain or into your pocket. 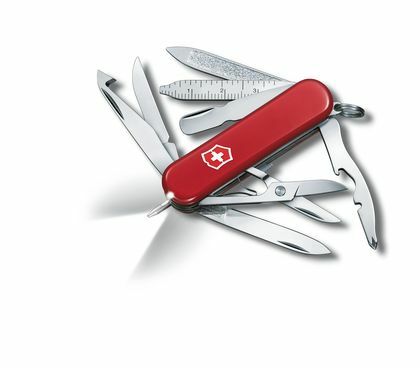 And each one makes a grand entrance every time you run into a problem that needs solving. 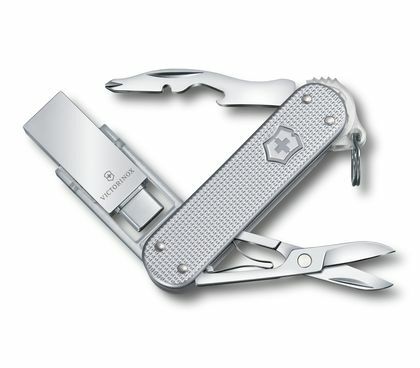 Never before has something so small saved the day so often.